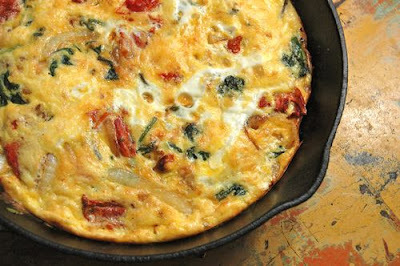 Another great way to take advantage of money-saving eggs is to make Frittatas a basic staple in your everyday cooking. This is also a great way to incorporate more vegetables into your diet, especially at breakfast when this is usually a challenge. 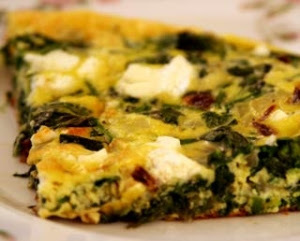 Eating a slice of Frittata - hot or cold - with that cup of coffee or tea will give you both a good serving of protein and a good serving of vegetables, making this an ideal breakfast choice. The same goes for lunch. 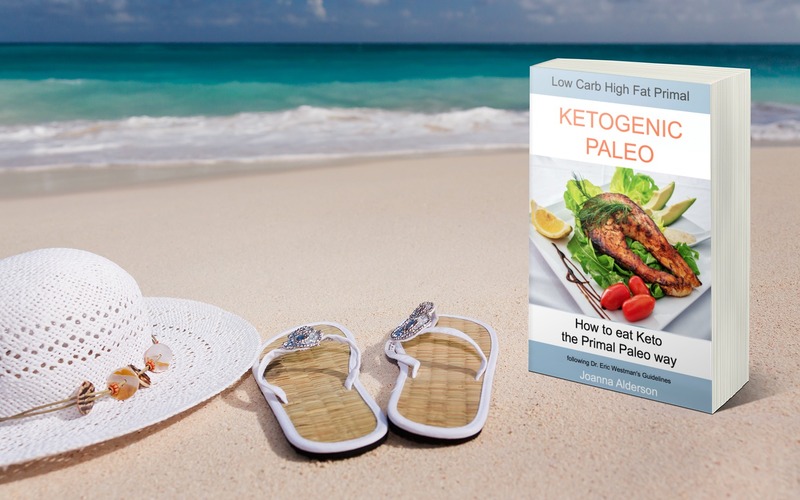 If you can't face having just a big cold salad, having a slice of warm Frittata with a small salad on the side might be a more appealing option and will still give you all the protein and vegetables you need to keep you healthy. A Frittata is something between an omelette and a crustless quiche. All of these incorporate protein and vegetables into the egg mixture, but an omelette tends to be more egg with just a bit of protein and vegetables. 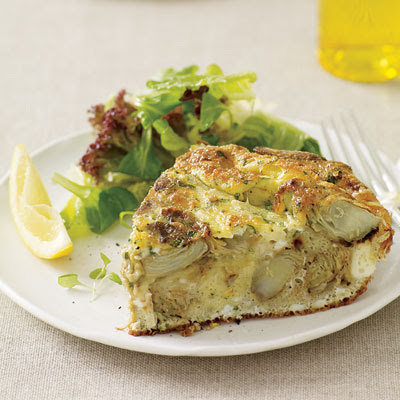 A quiche usually uses a cream and cheese base and therefore is heavier on the dairy, but a Frittata just uses eggs as the base and often you don't even taste the eggs because of all the other protein and vegetables. So if you don't particularly like the taste of eggs this might be the option for you. It is usually baked in the oven and then cut into wedges and eaten either hot or cold. It can also be cooked on top of the stove in a skillet, and some recipes will call for that method. 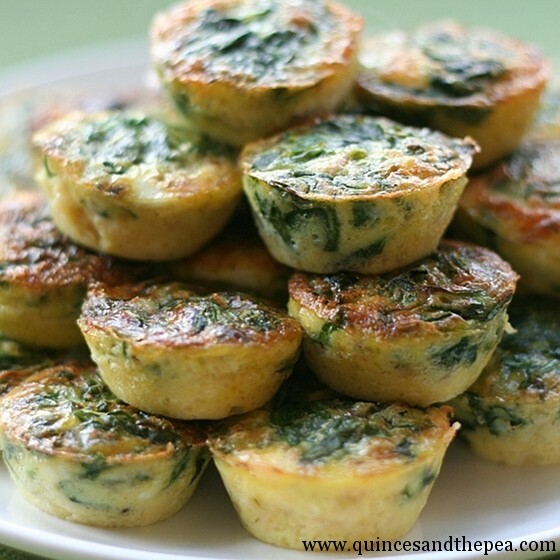 You can also make individual Frittatas in small quiche pans, custard cups, or even muffin tins. I often use this method because I find them easier to freeze this way. 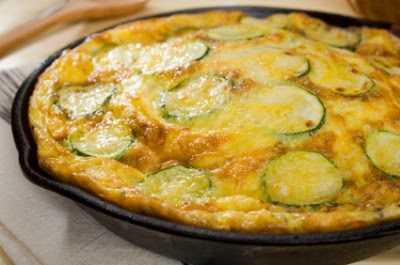 Even though Frittatas are often associated with Italy, they are also a part of many other cuisines. I lived in Spain for a period of time and ate many delicious ones while I was there. I will give you a few examples to try, but don't be afraid to try your own combinations. 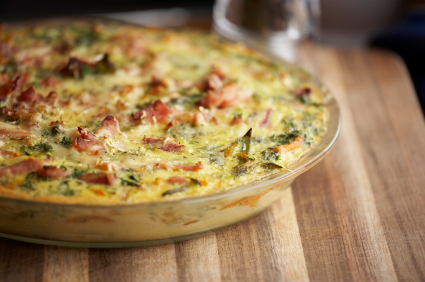 You can put pretty much any meat, poultry or fish into a Frittata along with any vegetable so it's a great way to use up the last of your leftovers. 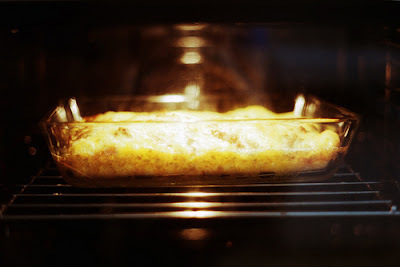 - Bake in the centre of the oven until the Frittata is golden around the edges and firm when jiggled - about 35 to 40 minutes. If using individual containers, start watching after 15 minutes. I have found that usually about 20 minutes is right, depending on the size of your tins. You don't want them to get overcooked because then they will be rubbery. 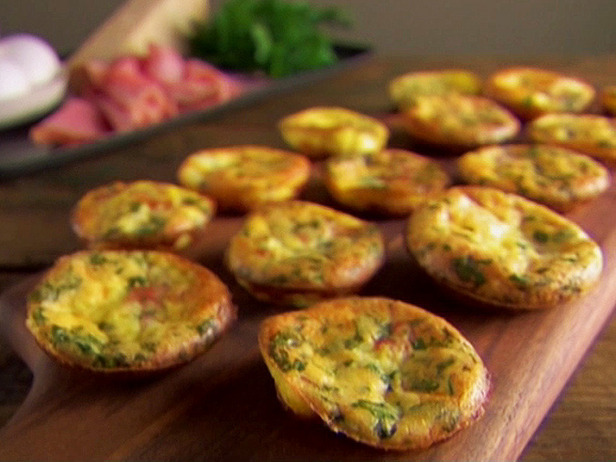 If you want to make individual Frittatas, you can use muffin tins or custard cups. 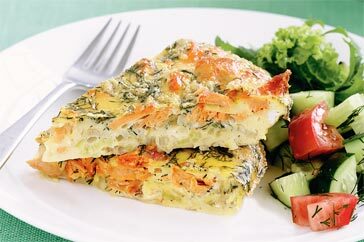 Mix the eggs with the dill, sour cream and lemon juice. 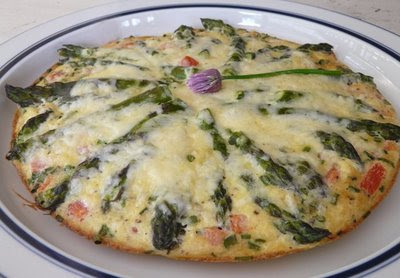 You can also add vegetables to this like asparagus and spinach. 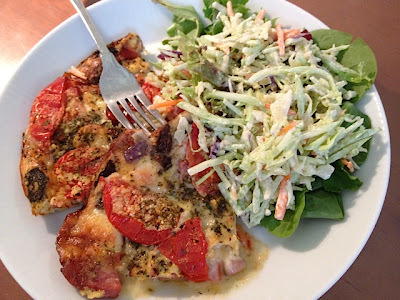 Finally here is a Frittata from purelyprimal.com . Mine is a simpler version but still very, very filling and a great way to stretch a pound of grass-fed beef. - 2 cups of chopped kale. Saute with the onion. I have also made this with 1 cup each of cooked carrots and frozen peas instead of the kale. Tastes sort of like beef stew. Along with the basic recipe, I've just given you 10 - count them 10! 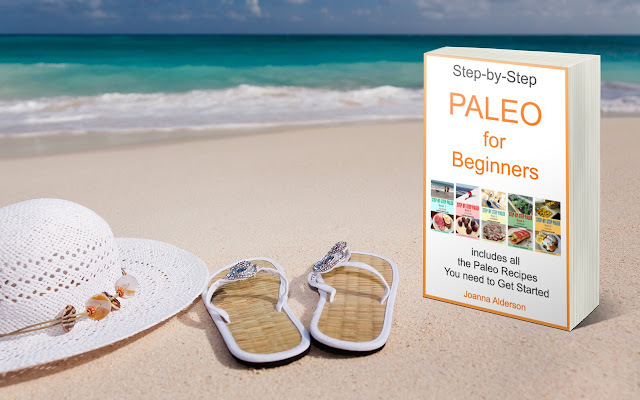 - versions that you can try, and I've really just scratched the surface of the many, many variations available. They really are limitless. 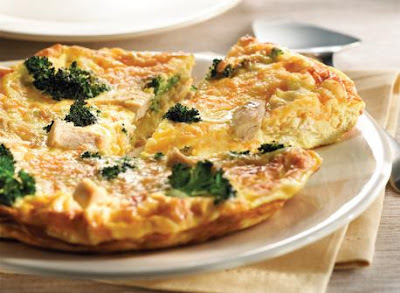 You could, if you really wanted to have a great money-saving week, eat a different Frittata every day for dinner and never get bored. 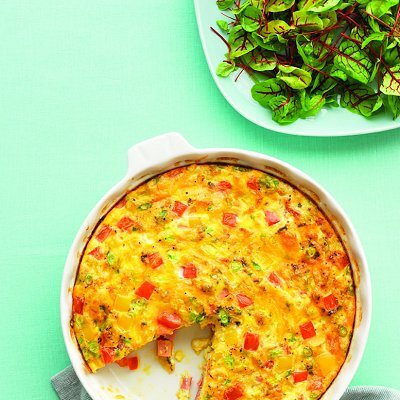 Whatever you put into it, whatever meal you decide to eat it, and whatever shape or size you make it, a Frittata will always be a great, healthy, and inexpensive meal option. 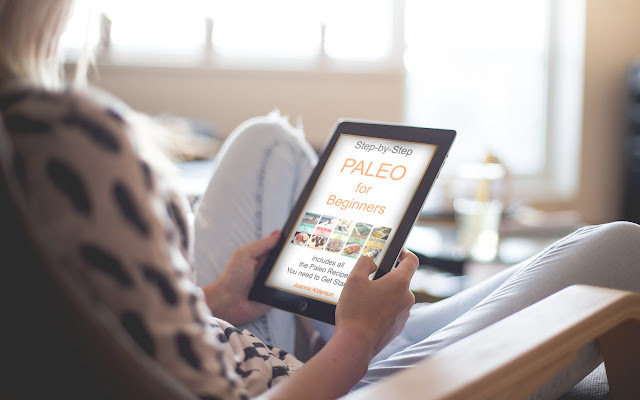 Since it keeps in the fridge for up to a week and also freezes so well, making lots to have on hand is a great way to always have a Paleo Primal meal available any time you want one. 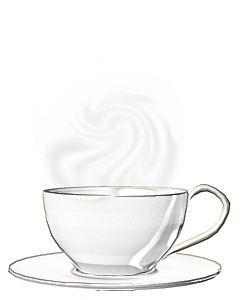 beautiful photos for interesting recipes. thanks for the inspiration! Hi, I'm a beginner(Aussie), what would a can of the salmon be in mg's please- looks lovely! I'm not sure what system of measurement you use, but I looked up conversions to mg's and found this site. 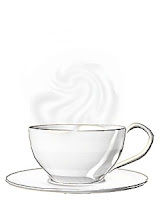 (http://www.metric-conversions.org/weight/ounces-to-milligrams.htm) You might find it useful for converting any other North American recipes. When I input 8 oz. it comes up as 8oz= 226796.18mg. Seems like a lot, but hopefully this makes sense to you. This might be more useful. 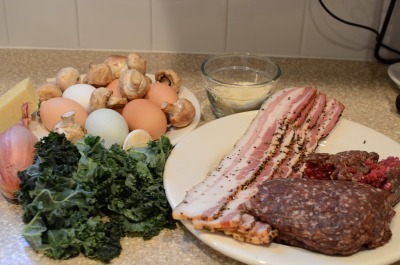 Just as a general guide, when I am making something like an omelette or a frittata that has a protein base already of eggs, I usually add approximately half a cup of whatever extra protein I am adding per person. So if you were making the salmon frittata above which serves 4 people, you would use approximately 2 cups of cooked salmon. You don't really have to be exact. If your cans are a bit smaller or bigger it will still work. Since you are a beginner, let me just say that if you are using canned salmon, you need to make sure you drain the liquid and remove any bones before using. Great recipe! I'm sending traffic your way via my blog: http://simplyfitandclean.wordpress.com/2013/10/12/six-healthy-egg-recipes/ Keep up the good work.